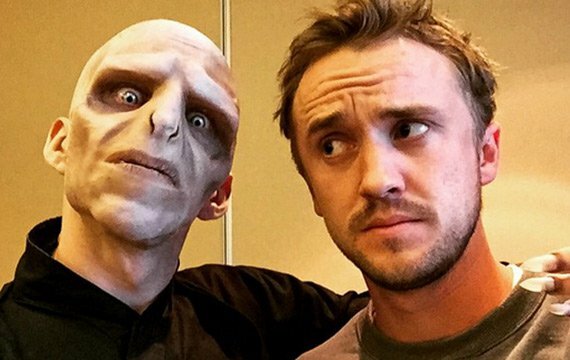 Tom Felton, who played Draco Malfoy in the Harry Potter film franchise, has been added as a series regular for CW’s The Flash. 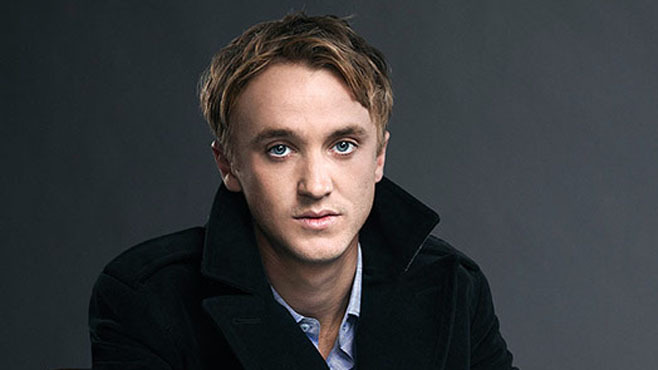 Felton made it big with his performance in the Harry Potter movies where he played Draco Malfoy. He later also starred in Sawn of the Planet of the Apes where he plays an abusive caretaker to Andy Serkis’ Caesar. Unlike other casting news however, CW has already revealed who the actor would be playing instead of making us go through the whole guessing game again. Felton will be playing a new character named Julian Dorne, a fellow CCPD CSI who thinks that Barry Allen’s good guy demeanor is nothing more than a sham. Can’t blame him though as Grant Gustin himself has confirmed that The Flash season 3 will be the series’ adaptation if the story “Flashpoint” which will make Earth 2 seem like a walk in the park. Oh and the fact that changing the entire history to save his mother also caused the deaths of millions and a war between the Amazons and the Altanteans warrants Barry being considered a bad guy. Reports are also saying that Felton will appear early on in the season so its going to be quite an interesting return come October 4, 2016.